Our office is open 10 a.m. to 4:30 p.m. Tuesday through Saturday, with the exception of holidays. Today, an elk herd of about 600 animals makes its home along the Buffalo National River. To learn more about this animals' recovery, biology and history, check out the Elk Education Center in Ponca. You and your students will find exhibits and meeting space to assist you as you delve into the world of Arkansas elk as well as the other flora and fauna of the Ozark Mountains. Stop by for the latest sightings and area information, or just to relax and enjoy the exhibits and activities for all ages. Relax in rustic log rockers or benches on a shady wraparound deck overlooking Ponca Creek while observing some of the area's flora and fauna. A lazy trail along the creek offers a closer look, while nearby picnic tables, covered pavilion and large grassy area provide room for fun and games. For an educational and fun souvenir, shop our gift corner for books, videos, shirts and more. 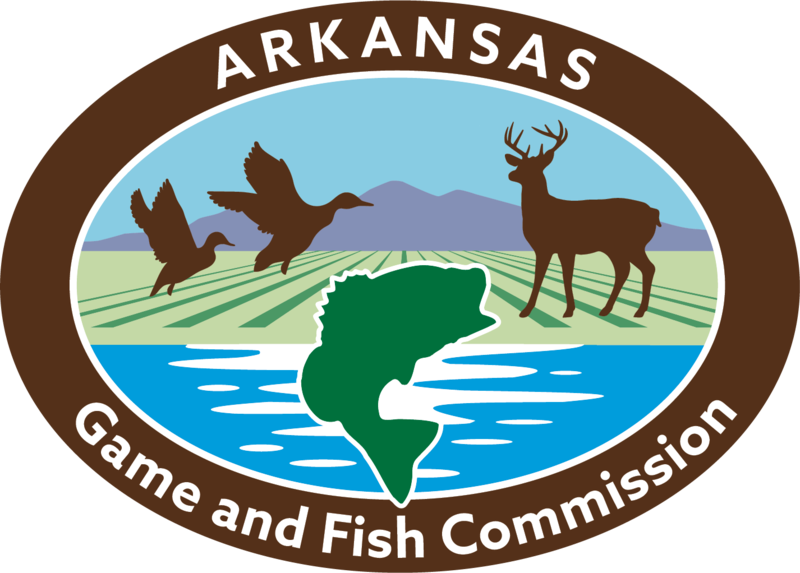 Hunting and fishing licenses also are available. The center is within easy access to some exceptional camping, canoeing, swimming and fishing on the Buffalo National River, along with some of the finest hiking trails in the state. Cabin and canoe rentals are available in the area through private sources. For more information regarding the Ponca Elk Education Center or to schedule a class or group field trip please contact us at the phone number above, or send an email. 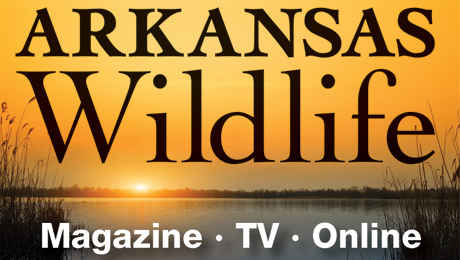 An exhibit room, complete with full-body mounts of elk in natural settings and an Arkansas black bear, helps you explore and enjoy the environment. Visitors find hands-on displays of hides, skulls and other interesting artifacts, a geology display, interactive computer quizzes, as well as a birding window to view the many species of birds that frequent the feeders. An interpretive native wildflower garden provides wonderful opportunities to observe butterflies, dragonflies, birds and other critters amid an array of seasonal color. Groups may schedule time for use of the facility for a customized program. All educational materials and supplies are provided free of charge. Call for details and scheduling. Relax in rustic log rockers or benches on a shady wraparound deck overlooking Ponca Creek while observing some of the area’s flora and fauna. A lazy trail along the creek offers a closer look, while nearby picnic tables, covered pavilion and large grassy area provide room for fun and games. Click here to find out about Educator Training classes that are currently scheduled at different locations around the state.